Please Donate Generously for Masjid expenses. 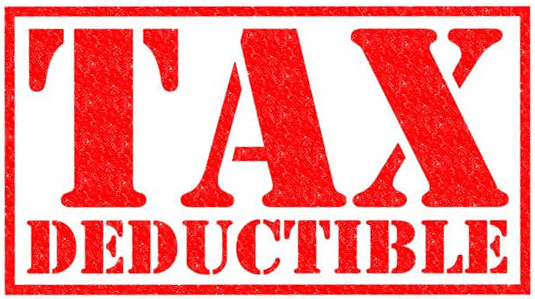 All donations given to Prairie Muslim Association, Saskatoon are tax deductible. 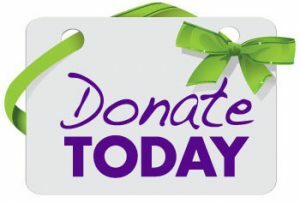 Your donations will be used for Masjid’s day to day operations and keeping the well being of the Masjid at all times.